Ocean Tech is a world first collaborative marine research project, global education program and international media campaign. 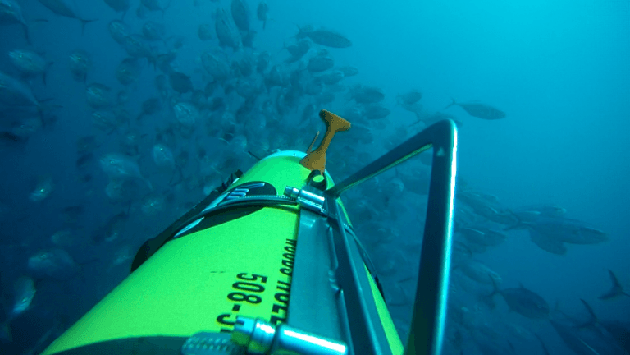 The project is bringing together the world’s top marine scientists with unique submersible technologies that are set to revolutionise the way scientists study marine life all over the planet. We sat down with Dr. Gretchen Goodbody-Gringley and Executive Director Andrew Smith to talk about the technology they use and the data the generate.